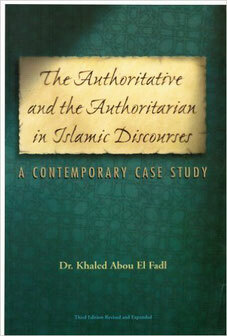 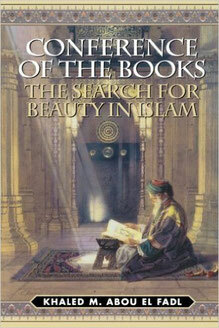 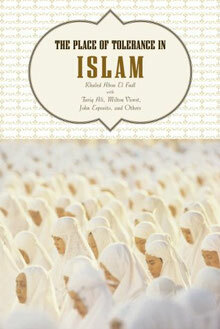 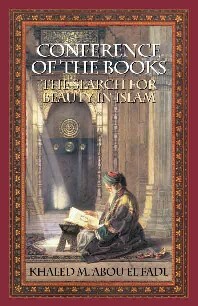 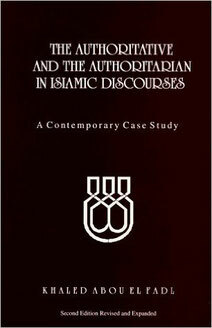 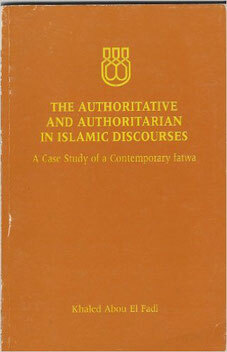 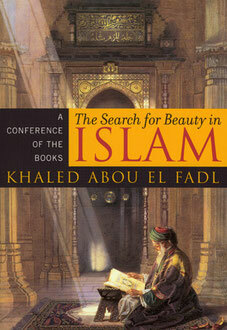 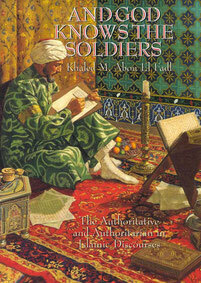 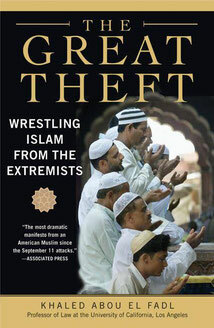 Dr. Abou El Fadl is the author of numerous landmark books on Islam, Islamic law and Shari'ah. 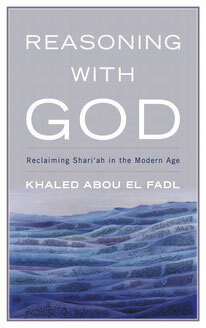 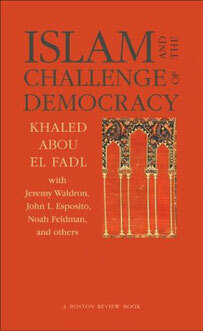 Reading any of Dr. Abou El Fadl's books is more than enough to gain a rich education on the beauty, sophistication and complexity of the faith and its jurisprudential tradition, yet each book has its own unique approach, audience and style. 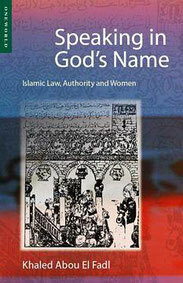 For more about each work and to access its contents, explore the sidebar or links below.